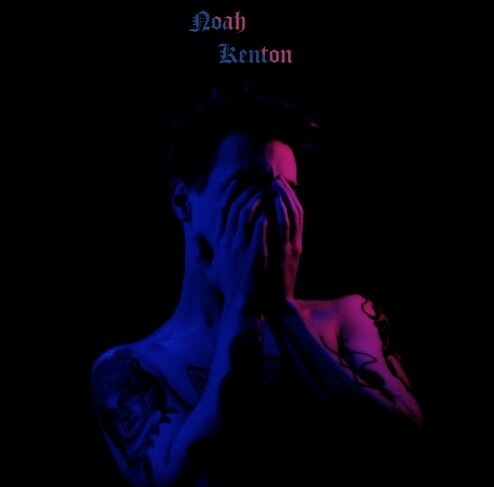 An artist that goes by the name of Noah Kenton is making his Lyrical Lemonade debut tonight with his brand new offering titled “Fall Asleep”. Noah is a little bit different compared to most of the artists that you might come across on our website, he has a more of an alternative type of style that he really does well with and that caught my ear quickly. This might be the first time that Noah Kenton has graced these pages but it surely won’t be the last, go ahead and get familiar with him and if you like what you here be sure to peep the rest of his catalog. Take a few minutes of your night to check out this brand new record below and if you like what you hear be sure to keep up with Noah by giving him a follow on Soundcloud here.